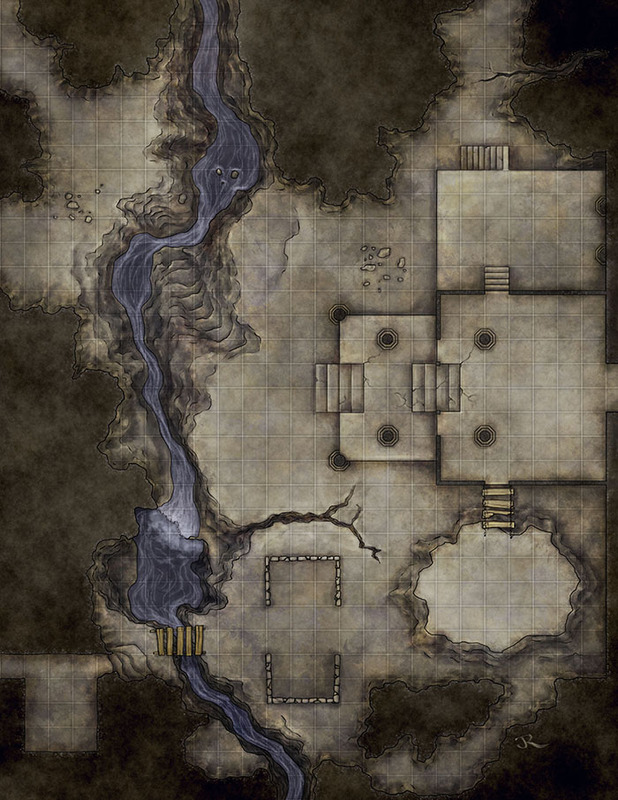 This map was created for a map pack that’s available on RPGNow and Paizo. The map details an underground settlement that’s degraded over time. It could be the entrance to an old dwarf hold, or the remains of a secret temple beneath an unsuspecting town. 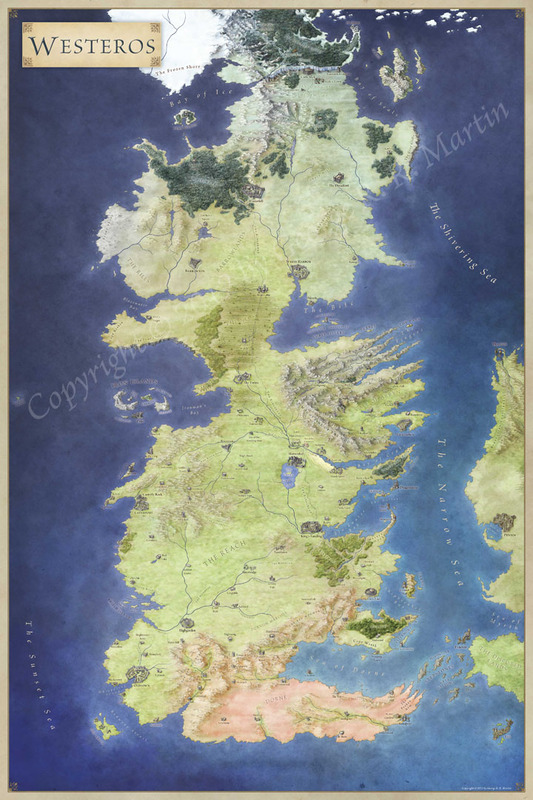 The map was designed with combat encounters in mind. There are a number of different levels, lots of cover and rickety bridges across a raging river. You can pick it up on RPGNow here and on Paizo here.